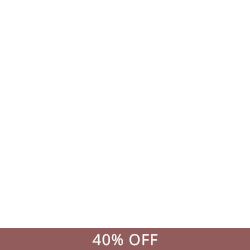 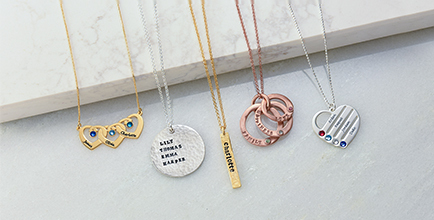 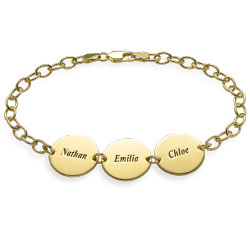 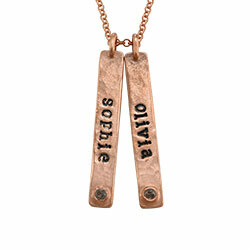 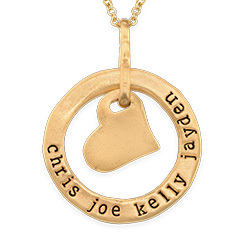 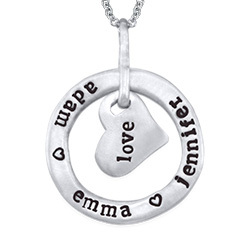 Instead of wearing her heart on her sleeve, let mom wear it around her neck with the Personalized 3 Hearts Necklace. 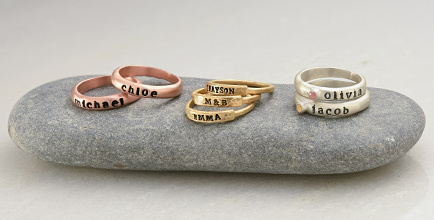 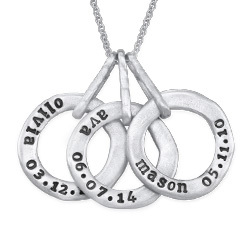 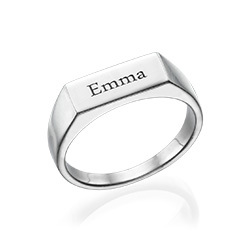 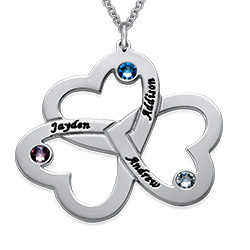 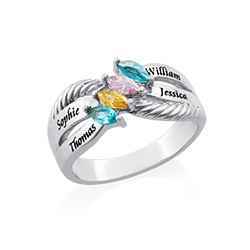 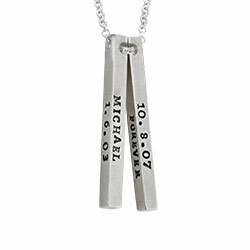 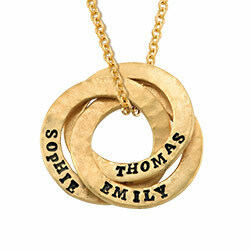 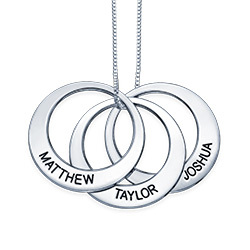 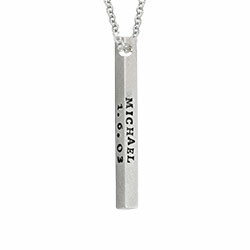 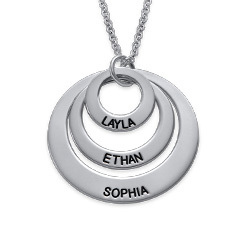 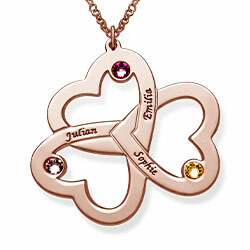 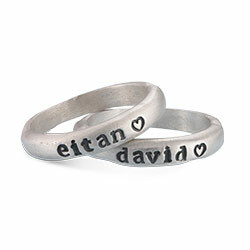 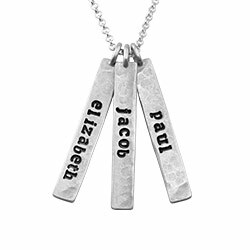 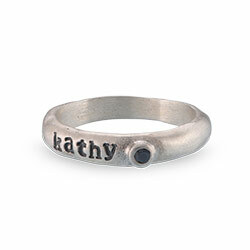 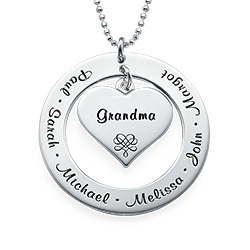 Each of the three intertwined sterling silver hearts can be engraved with the name of someone in the family. 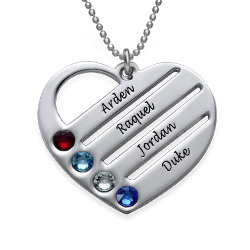 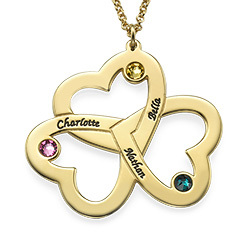 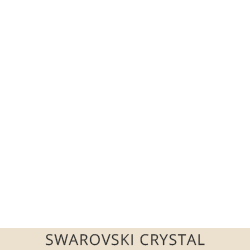 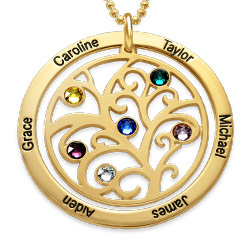 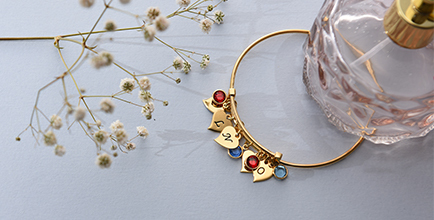 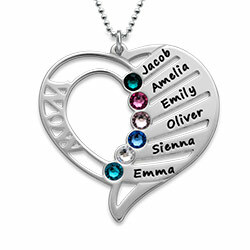 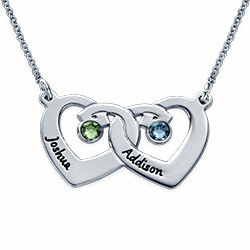 Add some extra bling to the pendant by including a Swarovski birthstone in each heart. 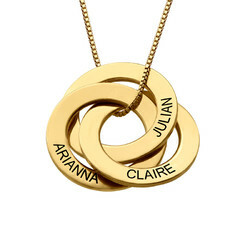 Your mother will absolutely flip for this gift, and it will fill her heart with joy and pride every time she wears it.